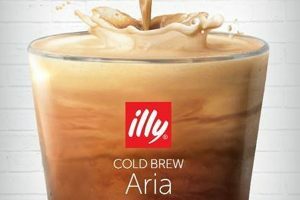 illy has introduced illy Cold Brew Aria, a tap handle with an embedded adjustable valve that turns cold with bubbles (nitro cold brew) into an even richer tasting beverage. 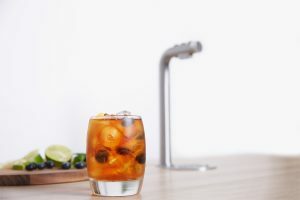 Marco Beverage Systems, a manufacturer of hot water and coffee brewing systems, has announced the launch of Friia – its first venture into the cold and cold/sparkling water market. 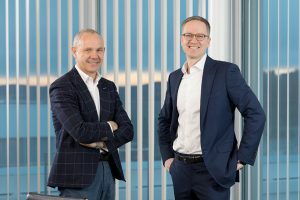 Bühler has named Mark Macus as new Chief Finance Officer at the company, effective 1 September 2019. The appointment follows the retirement of previous CFO, Andreas Herzog. 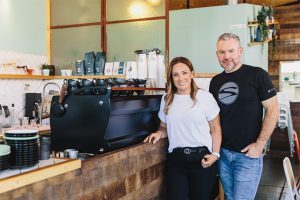 Xtracted Espresso Solutions has announced a new importing partnership with Seattle based coffee machine manufacturer Synesso.